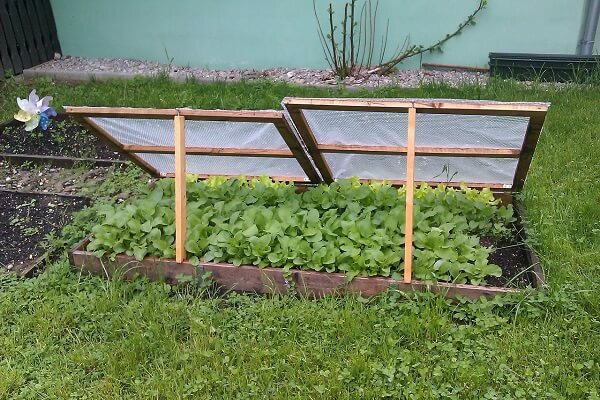 Cold frame gardening allows you to have homegrown fresh green salads even during the winter months. You can easily create a structure even without experience. When cold frame gardening, you can build your structure as inexpensively as possible. If you have an old glass door frame or a window sash, you can use that. 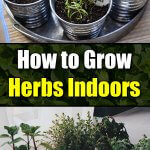 Look at what you have that will do for cold frame gardening. If you need to replace the glass, you can consider a clear polyethylene material. Create the sides out of sturdy wood, like cedar, following the measurements of the door frame or window sash. Ideal side thickness for cold frame gardening is two inches. 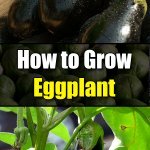 The width should be proportion to what you consider easy weeding and harvesting – probably about four feet. The bottom for your cold frame gardening is the ground. Unless your location is a problem, partially bury your structure in the ground to help insulate your plants against wintry cold. Choose a slightly sloped southerly or southeasterly location, whenever possible. Avoid a northerly location for cold frame gardening. 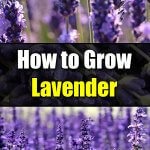 Place the structure at least a 6º angle so that the plants can have more light exposure and better drainage. The back should be the elevated side. Place the window sash on the frame and secure the elevated side with hinges. For a problematic setting when cold frame gardening, you may want to try a lightweight one, similar to a portable greenhouse, so that you can follow the sun. Get your soil tested to ensure you are giving the nutrients your plants need. You may want to do your own garden composting. Renew your soil every year or so. Cold frame gardening is like creating a microclimate inside the structure. During wintry weather, you may need to place a heating cable in the soil (hot bed), as well as cover the cold frame with something like an old blanket and put some hay on it. That cover should be removed as soon as possible. On warm days, prop the window sash open. Vent out the hot air. Cover the window sash with a cloth to shade it. On windy days, cold frame gardening may require a windbreak. Think of a movable insulation material that you can fold up when not needed. The day and night temperatures will depend on the original temperature, the cold frame’s angle, and how the sun is hitting it. Be observant. Observe your plants. A well-drained soil is very important in cold frame gardening. The warmth in the cold frame may attract slugs. Take heed! 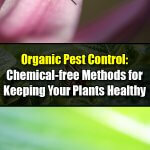 The best way to eradicate pests is by picking them with a gloved hand and discarding them. Leaf lettuce is a common favorite for cold frame gardening. Also try spinach, radishes, carrots, onions, endive, etc. 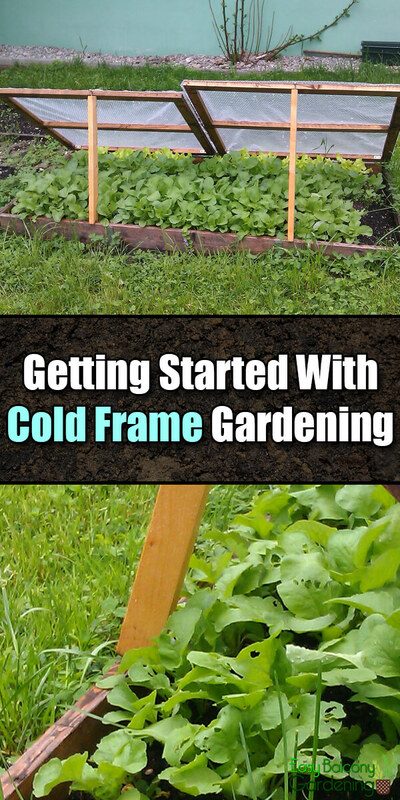 Get familiar with cold frame gardening these veggies before you try others. The ideal planting time for cold frame gardening most crops is in the late summer or early fall. 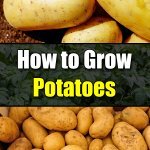 Basically, your success with cold frame gardening has a lot to do with what plants you have chosen to cultivate.